The Senate Standing Committee on Narcotics Control said that it will make legislation to allow the use of hashish by cancer patients across Pakistan. 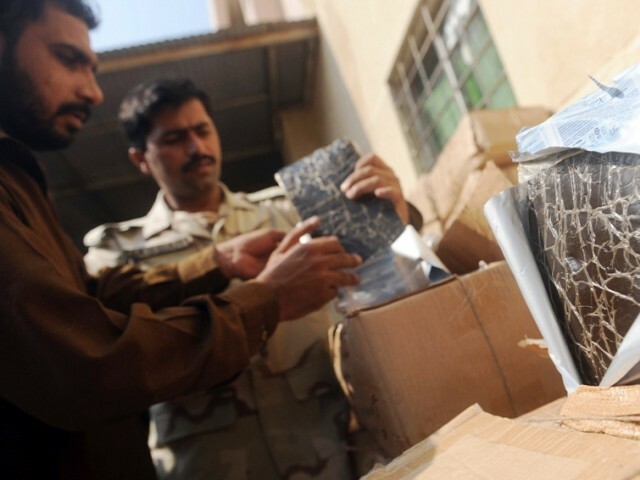 Director General Anti-Narcotics Control Major General Musarrat Malik informed the committee that the drugs caught by his force can be used to alleviate the pain associated with cancer treatment, and that the revenue generated can be used for the promotion of ANF efforts. The meeting of the committee was chaired by Senator Kauda Babar on t Tuesday. Mr Babar has also summoned all ANF secretaries in the committee’s next meeting. “We will also be calling a meeting with our Afghanistan and Iran counterparts in November to tell them to stop this menace of drug pedaling,” he said. DG ANF informed the committee that treatment and rehabilitation centers are being established in Lahore and Hyderabad. He said that efforts against drug trafficking cannot be successful without regional and international cooperation. “Pakistan is a signatory to all UN drug control conventions as well as SAARC convention on drug control,” he said.